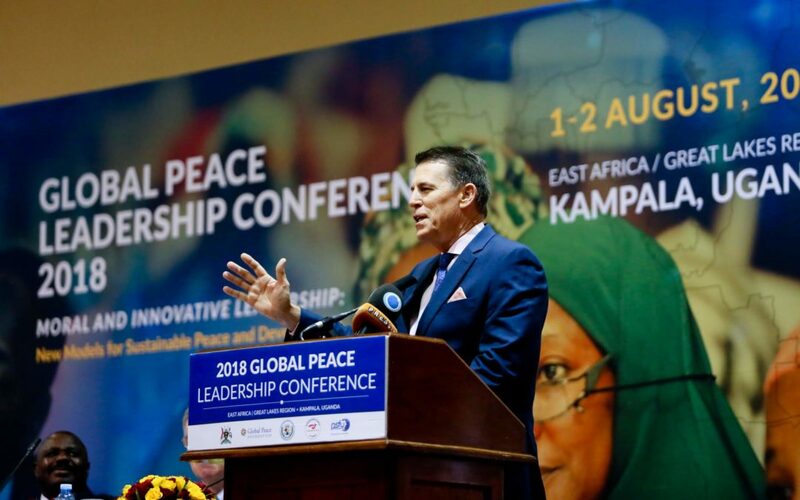 At the Global Peace Leadership Conference on August 1st and 2nd, 2018, Dr. Robert Schuller of the Global Peace Leadership Council, spoke on the idea of “water” and “mountain” people. Do you know what a “water person” or a “mountain person” is? Find out what these types of people might mean for leadership in our world today. Ladies and gentlemen, it is a pleasure for me to be able to be here today and to share a message with you. How many people here have ever heard of water people? Has anyone ever heard of “water people”? Do you have any idea what I am talking about? Some of you may be thinking of what “water people” are. You are thinking well, maybe “water people” are a little too hard on the water. It is not quite right. Honestly, we are all made of primary water. Maybe everyone is a water person; it could be. Let me suggest this. “Water people” are those who act like water but how does water act? Water, if you pour it some place, will always take the path of least resistance. It will always continue to flow until it reaches the lowest place possible. It has no plans. It has no motivation. It has nothing except seeking the path of least resistance. That is “water people.” The good news I have for you today is that there is not a single “water person” here. There is not a single person who is here today because they have decided to take the path of least resistance. The people that I am looking at today are quite the contrary. You are here today because you have a vision. You have a goal. You have an understanding of what you want for your family, for your community, for your country and for the world. That is to seek peace and joy and goodness and to make the space around you better. You want to improve that which is part of your world and so you are here today, not seeking the path of least resistance. Instead, you are here today for dialogue – to discuss, think and plan. If we are going to do something and make a difference, the first thing we need to do is make a plan that is going to make a difference. The last thing you want to do is spin your wheels doing something that is not productive. Water people simply take the path of least resistance. What we are doing here in this conference over the next two days finding the path that leads to victory. How many people want victory? 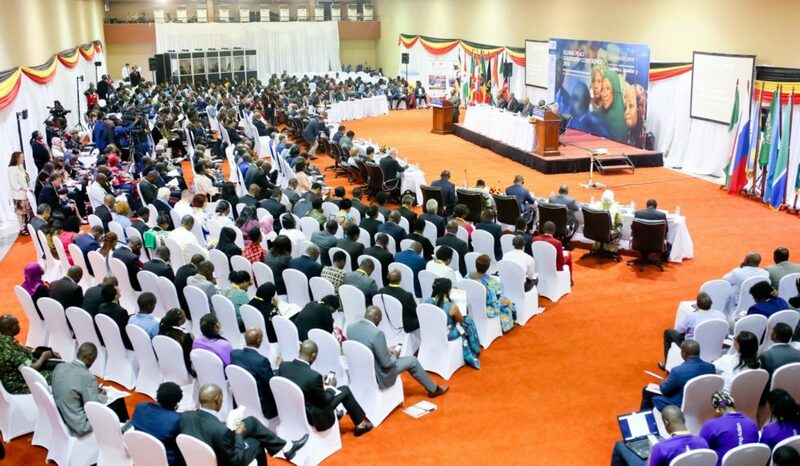 Thousands of leaders gather in Uganda for the 2018 Global Peace Leadership Conference. We are standing here today but sitting because “Water people” sit. We are leaders. As leaders, we have decided not to take the path of least resistance but to take the path that leads to success.